Inter Twist: Locking Cross Bar Connection. 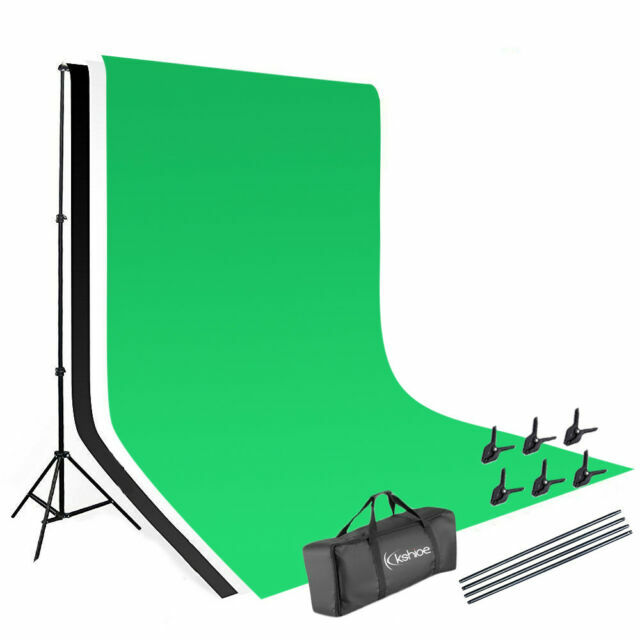 Background Stand Size: 2m 3m. Background Cloth Material: Non-woven Fabrics. Background Support Structure. Suitable for: Canva, Muslin, Paper, or Any Type of Background.